The newest trailer for EA's Grand Slam Tennis 2 takes to the court in the land of Oz. The first Grand Slam® Tournament of the year is here! Watch our trailer celebrating the Australian Open, and witness the top players in tennis battle for glory. Who will become the next Grand Slam® Champion? 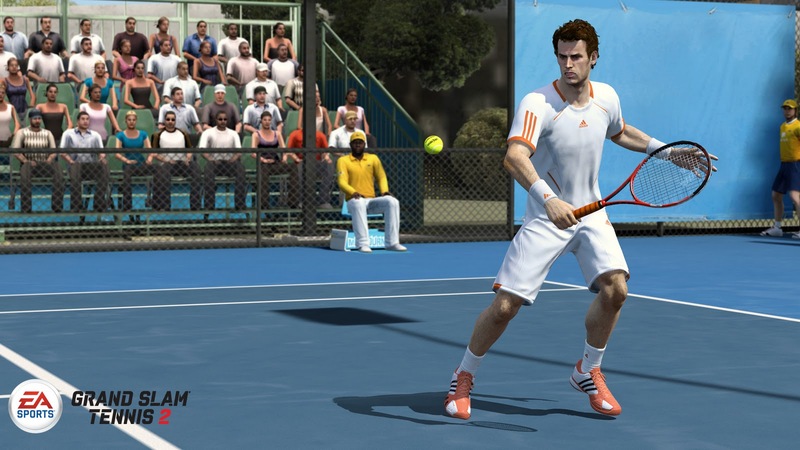 Grand Slam® Tennis 2 will be available February 2012 for Xbox 360® and PlayStation® 3. Better work on your serve tennis fans, GST2 drops this Valentine's Day- February 14th. Aww, it's Love!